I’m not one for making “New Year’s Resolutions”. I am of the belief that if you want to make a change in life, you just need to make the change; don’t wait until January 1 or Monday or next month – do it now. I think we should look at each new day as a fresh start, and make changes as we deem fit. I am also not a very sentimental person – I consider myself somewhat of a realist. I don’t believe in holding onto things because they hold sentimental value or because one day I might wear (fit in, need) something again. 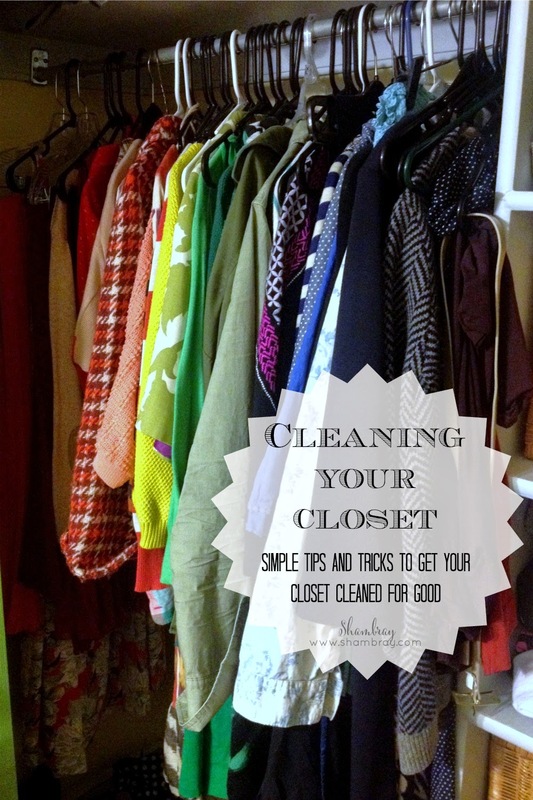 Now, it may be because I am somewhat of a nomad, and I tend to move frequently, but one of the rituals I participate in a few times a year is the cleaning of the closet. For many people, this time of year lends itself to a cleansing – as part of a fresh start for a new year. My rule of thumb for cleaning the closet is: if I haven’t worn an item of clothing for the duration of the season it is appropriate for, I get rid of it. Now, because I tend to buy nice things, and I genuinely like each item of clothing I own, I am hesitant to just donate clothes to charity as a first resort (that might make me a bad person). If given the opportunity, I would rather see my clothes go to someone I know. If you know someone who is your same size and isn't much of a shopper, or may be on a limited budget, they are always a good option to offer the clothing. One of my favorite options for cleaning out the closet is getting a few girlfriends together who all wear the same size, and have a clothing swap. When I lived in Atlanta, I had 3 or 4 friends who wore my same size, and every few months when one of us would clean our closet, we would get together for dinner or pedicures or some other fun activity, and bring out bag of clothes – the other friends would then be able to go through and pick out anything they wanted – and the leftovers would then be donated. If you are willing/able to go to a little more work, you can sell your old clothing items. There are so many great options for listing clothes online, and it is not difficult to ship clothes, so that is a great option if you want to make back a little of the money you spent originally. I think the key to creating a timeless wardrobe, is buying pieces with classic cuts and patterns – invest some money in those items, take care of them, and they will last a long time. 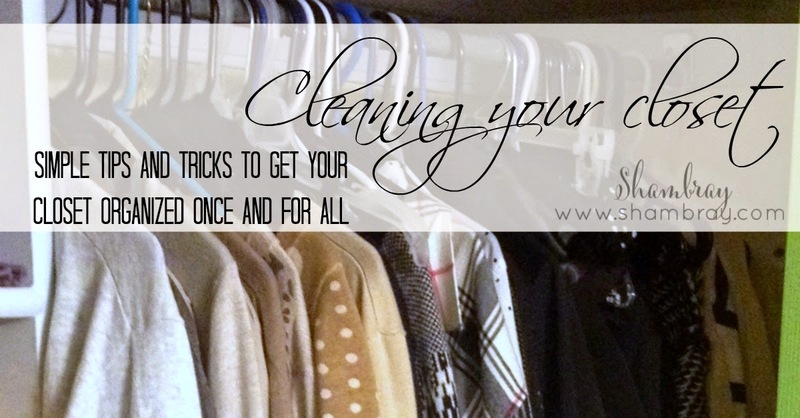 Then, each season you can “fill in” your wardrobe with less expensive items (I don’t like the word “cheap” – it connotes bad quality) that you don’t have to feel bad about wearing once or twice before giving or throwing away. I have just finished a purge of my closet, I have a few items ready to go to new homes. One of the best perks of periodically cleaning out your closet – you free up closet space (a hot commodity) for new duds!